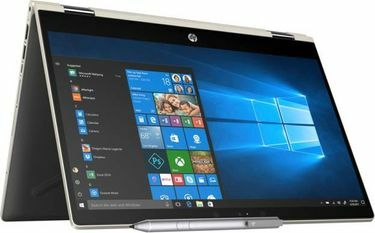 HP, one of the frontrunners in manufacturing some of the best computing devices in the global market, has its range of laptops for every user. 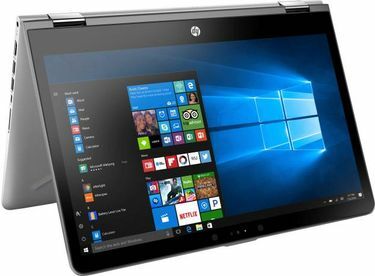 Whether you are a businessman or a student or a gamer or a beginner, you will find a suitable laptop made by HP in the market. 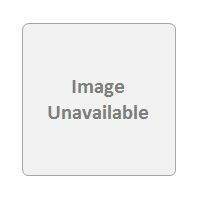 The company uses some of the advanced technologies in their laptops, and their products have features loved by everyone. 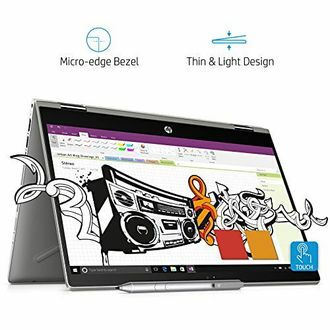 These include Windows 10 OS, up to 6 GB RAM, 15.6-inch touch enabled screen with 1080p resolution, up to 1TB HDD, Bluetooth and Wi-Fi connectivity, dual speakers, HP wide vision in-built HD camera, graphics card and much more. You can find a variety of HP laptops with touch enabled screen here. 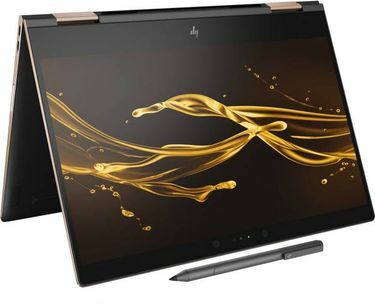 The price list of 23 HP Touchscreen Laptops is also updated on 19th April 2019 to help you make your own choice of a suitable touchscreen laptop. 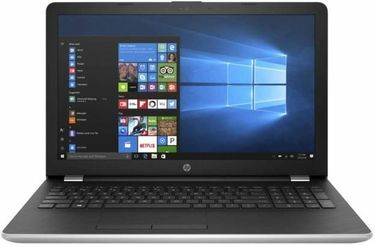 HP laptops are one of the highest selling brands on several online shopping sites such as Croma, Snapdeal, Flipkart, and Amazon. Spend some time here, and your search for the best HP Touchscreen Laptop will end within a few minutes. Think about the features you need on your laptop and search accordingly. For example, gamers usually require a laptop with a large RAM capacity, and business people often need one with a large HDD space. Additional features such as dual speakers and multi-touch gesture support image pad will be an added benefits to all types of users.